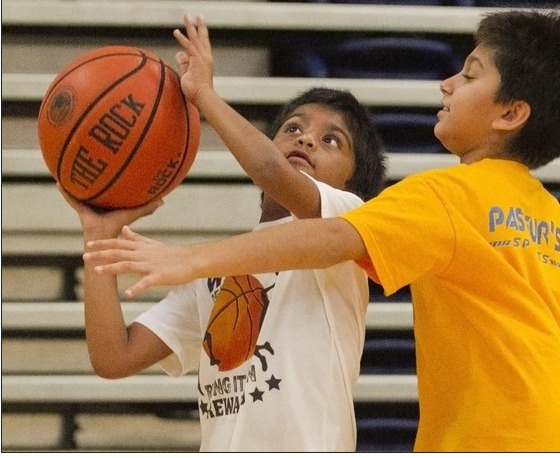 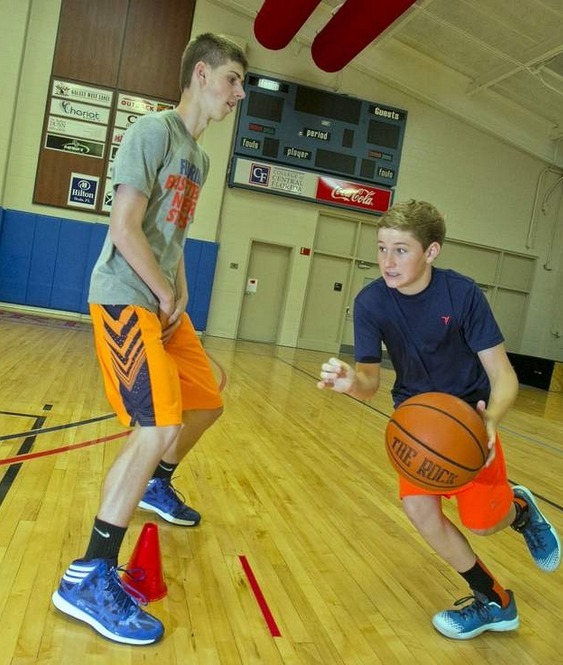 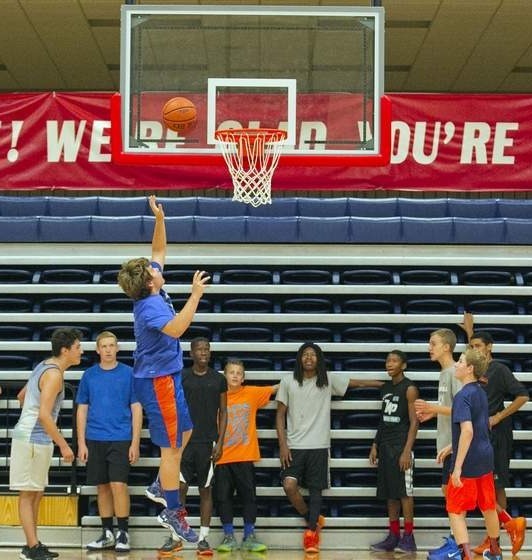 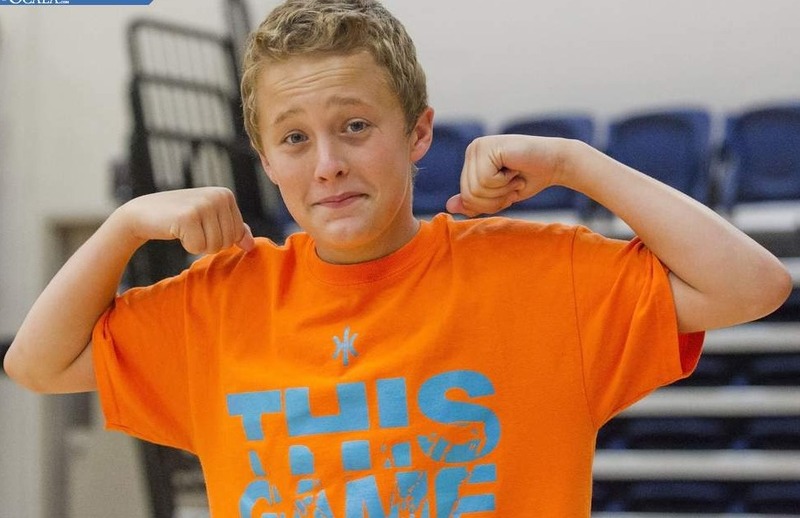 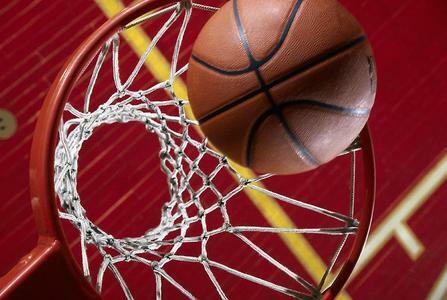 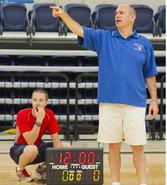 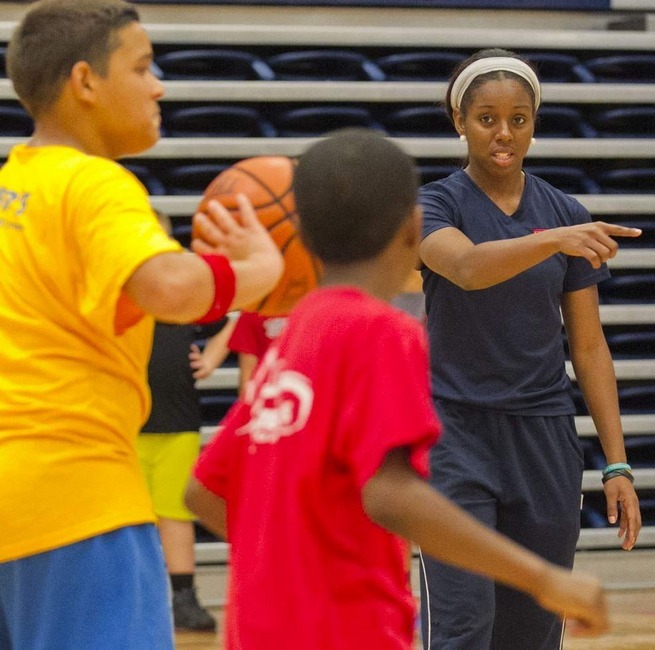 CAMP PATRIOT is a Basketball Camp providing complete skills for all boys and girls ages 6 -18. 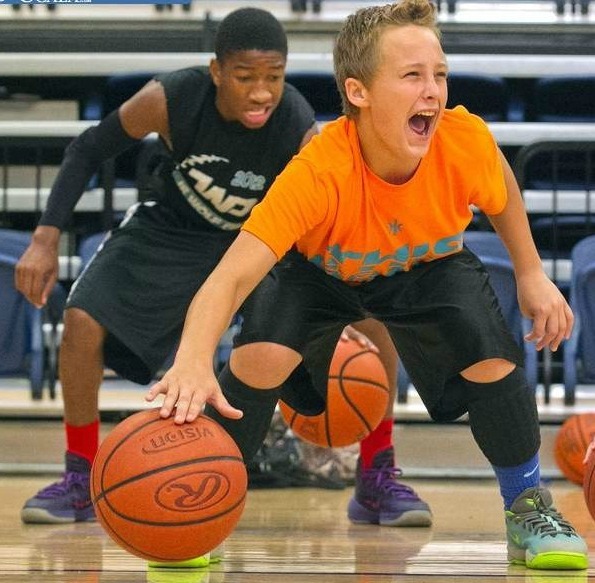 For beginning, intermediate and advanced players looking to develop and refine their fundamental skills. 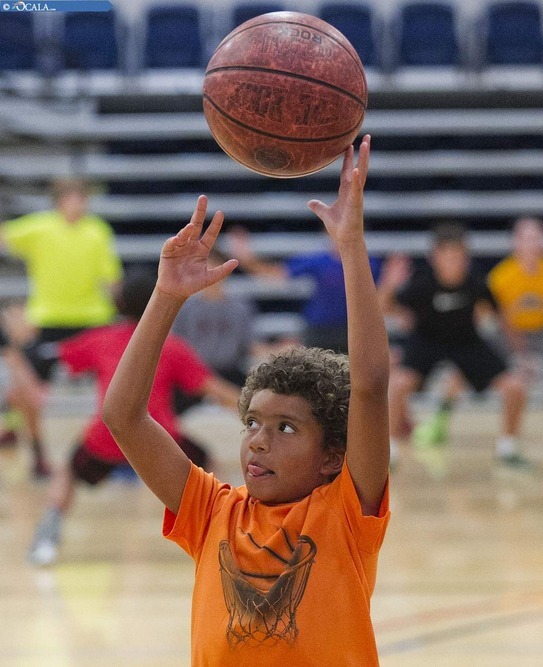 Click the Earn Free Camp Tab!